At Roger Hannah we understand that not all properties are suited to traditional private treaty method of disposal. 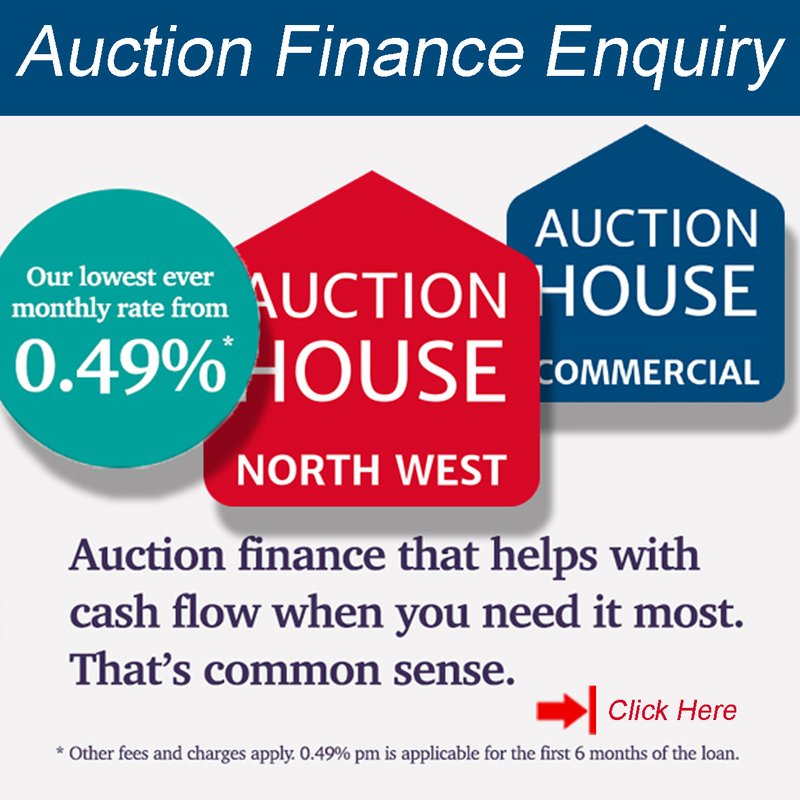 Therefore we provide an integrated disposal strategy to both private and corporate clients, offering a seamless route to auction disposal via our ownership of ‘Auction House North West’. 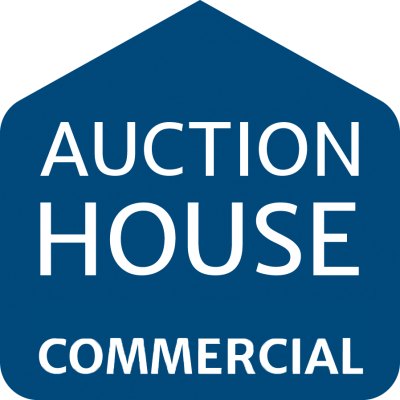 Auction House Commercial are the largest commercial property auctioneers outside of London! 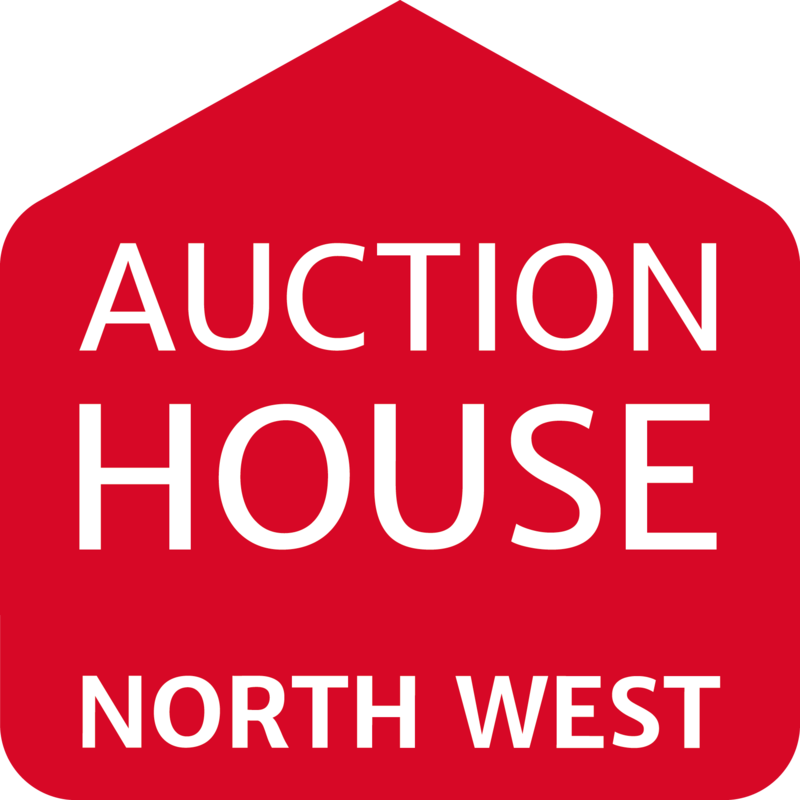 ‘Auction House North West’ provides specialist auction advice covering both the commercial and residential property sectors. 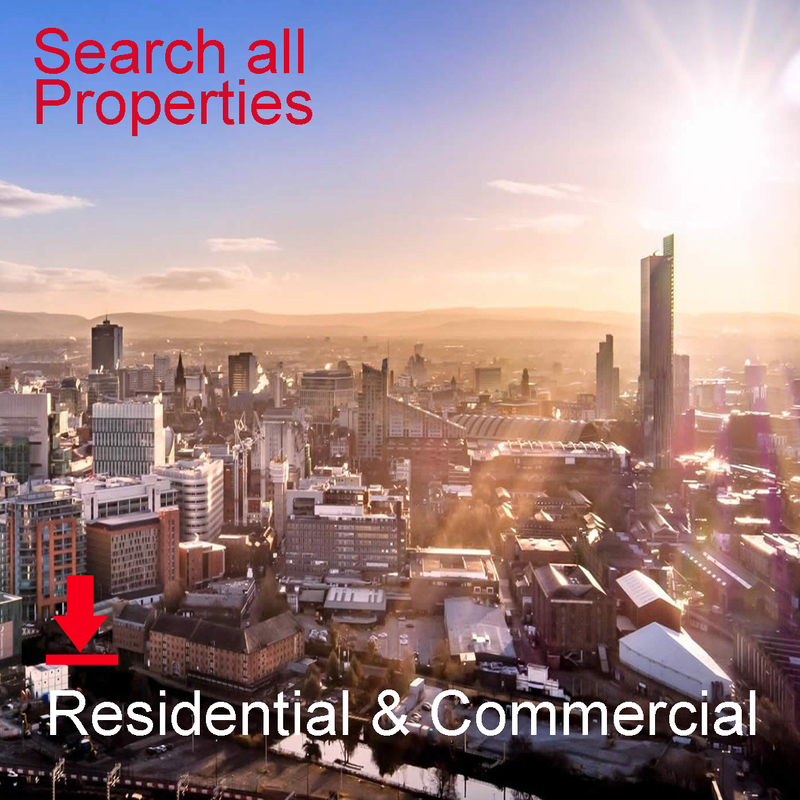 We offer unrivalled regional coverage of the North West region with offices in both Manchester City Centre and Preston. We can sell your property in as little as 4 weeks from instruction. 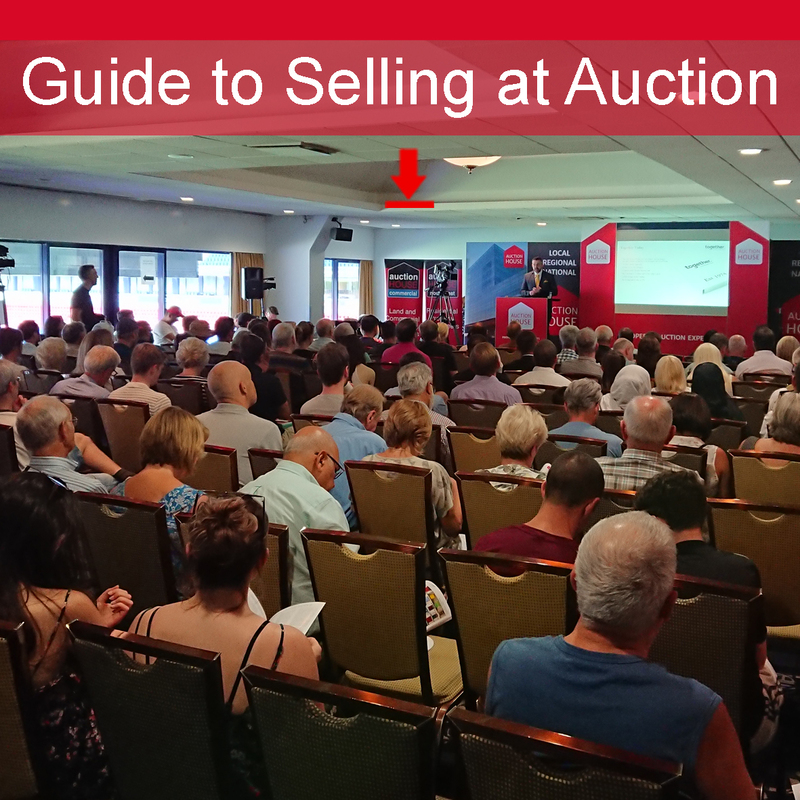 Auctions are held 9 times a year, so we never miss an opportunity to sell property. 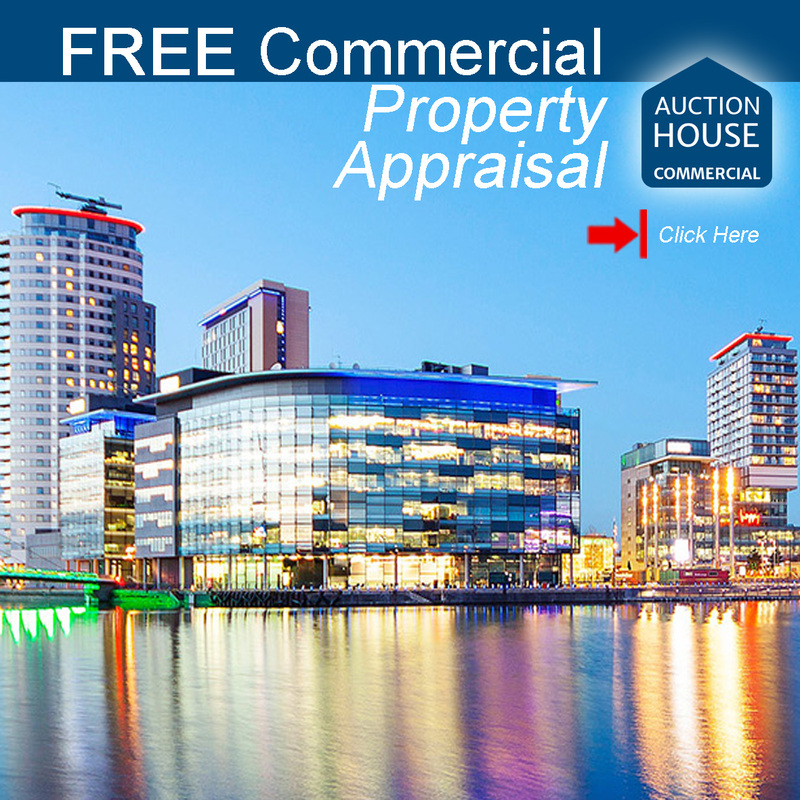 With free property appraisal, free entry into auction and if it doesn’t sell you also have no fee’s, why wouldn’t you want to get the best price for your property on the day at auction? 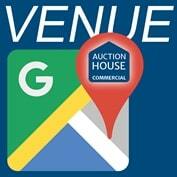 “With the considerable regional expertise powering the venture, our Auction brings a real presence, combining commercial and residential lots from the entire region into one substantial catalogue promoting a live and vibrant Auction room. Insert your property details here for a free property appraisal.